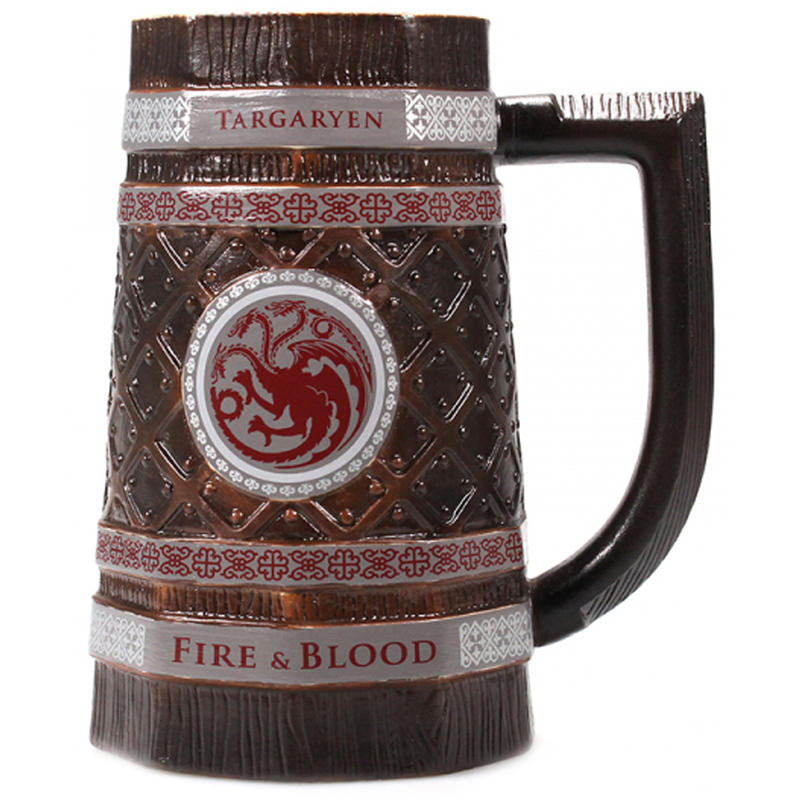 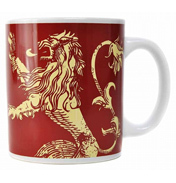 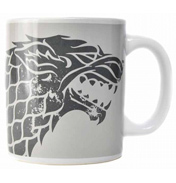 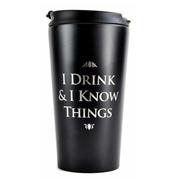 This embossed stein style mug is perfect for chugging back your favourite drinks Game of Thrones style. It features the Targaryen family name and house words "Fire & Blood" in bands around the top and bottom, with the house sigil, a red three-headed dragon, emblem-style in the centre. 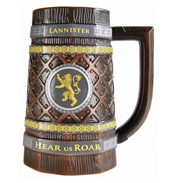 The intricate details that have been embossed and debossed on this mug, combined with a hand painted finish, makes it resemble a wooden carved mug from a past time and will really make you feel like you've stopped for a refreshment on your way to Westeros. 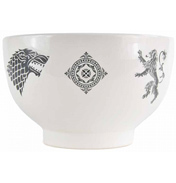 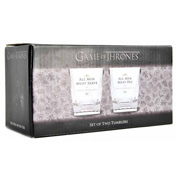 A collectable piece and an essential for any Game of Thrones display. 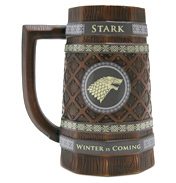 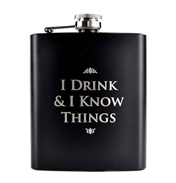 Official HBO Licensed Product. 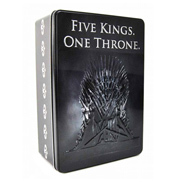 © 2017 Home Box Office, Inc. All Rights Reserved. 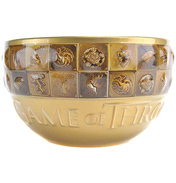 HBO and related trademarks are the property of Home Box Office, Inc.